The fourth edition of IPL is near to begin and the Board of Control for Cricket in India (BCCI) has still not declared the number of teams for IPL season 4. There is no any clear official announcement whether 8 teams or 10 teams will participate in this players’ auction which will be planned on 8 and 9 January, 2011 in Bangalore. With no clarification about how many teams will be coming for auction, it seems as dubious. What a great IPL tragedy!! There is doubt about the number of teams because of current official clash between BCCI and two barred franchises, Rajasthan Royals and Kings XI Punjab. Rajasthan and Punjab were discarded from the IPL due to uncertain ownership rights and failure in showing shareholding pattern to the IPL governing council. Then both franchises moved towards Bombay High Court for negotiation and termination of them considered bias by the Court. So, teams are back to BCCI by receiving stay order from the High Court against the BCCI’s termination. Before few days, Indian cricket fraternity rife were caught with the conjecture on prospect of two franchises-Rajasthan and Punjab. Few bases also suggested that Board is ready to allow all ten teams in the auction. 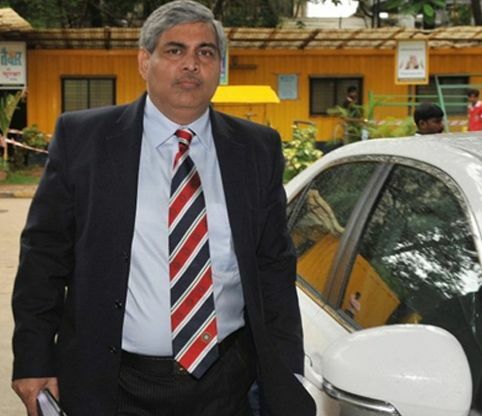 There was also one report started to spread that BCCI lawyer P Raghuraman was found at the Court and board was once again going to Court for objection in opposition to Rajasthan and Punjab franchises. But at the end it was seemed just as a rumour. Participation of these both franchises was kept as suspense because there was no adequate communication with Board. With the permission of playing in IPL4 by Bombay High Court to Rajasthan Royal and Kings XI Punjab, the IPL4 auction may be played with 10 teams together with two new teams Kochi and Pune. The BCCI members have still stayed unavailable to declare this state of affairs.